Environmental scientist and writer Haydn Washington believes that we will not solve the environmental crisis unless we change our worldview and ethics, and to do so we must rejuvenate our sense of wonder at nature. Our goal should be to look at the world in a way that takes nothing for granted. Haydn has degrees in Ecology, Eco-toxicology (MSc) and Social Ecology (PhD). He has worked as an Investigations Scientist in the CSIRO, as Director of the Nature Conservation Council of NSW and as an environmental consultant. Haydn has conducted many flora surveys as plant ecologist (e.g. in the Gardens of Stone and Wollemi National Parks). He has been a councillor on the Australian Conservation Foundation and a media officer for the Wilderness Society. 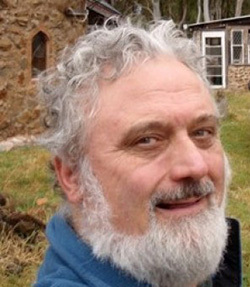 Haydn was Director of Sustainability at Willoughby City Council from 2007 to 2009, and wrote the first Sustainability Charter of any Council in Australia. “It might be hard for us to believe, but there are more martyrs today than in the first centuries. 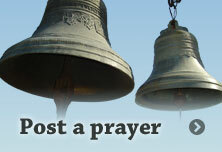 They are persecuted because they speak the truth and proclaim Jesus Christ to this society. This happens particularly where religious freedom is not yet guaranteed. However, it also happens in countries where, in theory and on paper, they protect freedom and human rights. 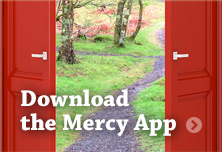 Sponsored by the St Louis Mercy Health System, this latest telling of Catherine McAuley's life, a 23 minute docudrama, features re-enactments of actual events in the life of Catherine McAuley, from her childhood to her last days (1778-1841). Filmed mainly on location in Ireland with Irish actors, the film makes for compelling viewing. 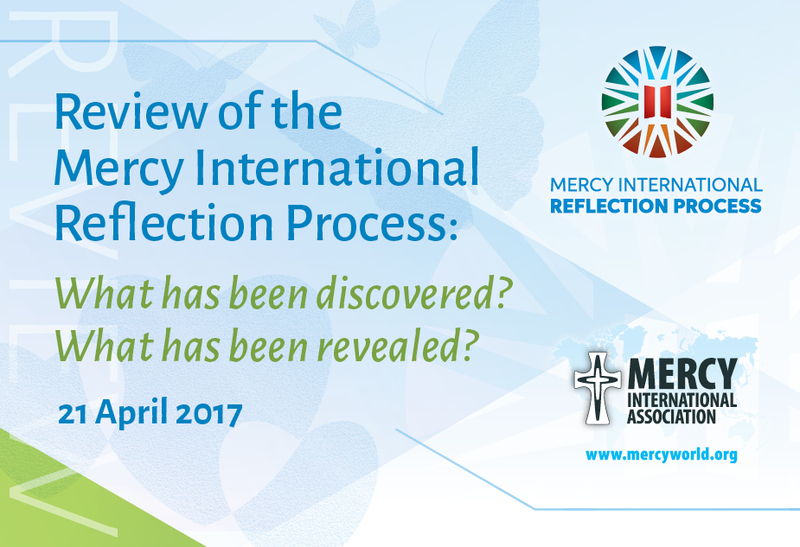 The film was made for Mercy International Association and is available online in order to reach the widest possible audience. 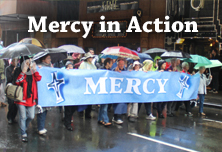 We are currently awaiting the processing of our submitted documentation to the Department of Social Services (DSS), in order for the Minister to make the declaration of the Sisters of Mercy Parramatta as both a Participating Institution and a Group Representative. 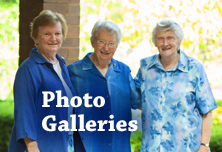 Having commenced the process of entering the Redress Scheme in October 2018, the lodgement of all documentation and data for the Sisters of Mercy Parramatta, and all our past and present ministries, was completed in February 2019. We are hopeful the DSS processing timeframe to enable the Minister to make the declaration is brief. 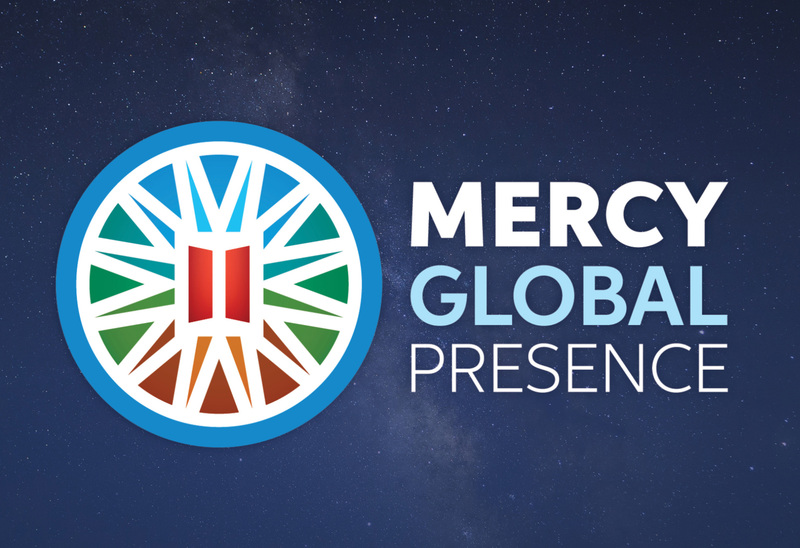 Mindful of the significant and enduring effects of child sexual abuse, we re-affirm our commitment to respond with compassion to those who have experienced these abhorrent crimes, and to ensuring all of our ministries and institutions are child-safe organisations. At this time of great pain throughout our nation, we call on Leaders at all levels within the Church, and other institutions, to learn from the lessons of past failures and change those cultures and attitudes which created an environment in which such abuse was able to occur. 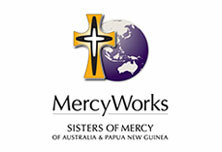 The Sisters of Mercy Parramatta now await the processing work of the Department of Social Services in order to finalise our entry into the National Redress Scheme. National Day of Sorrow and Promise.